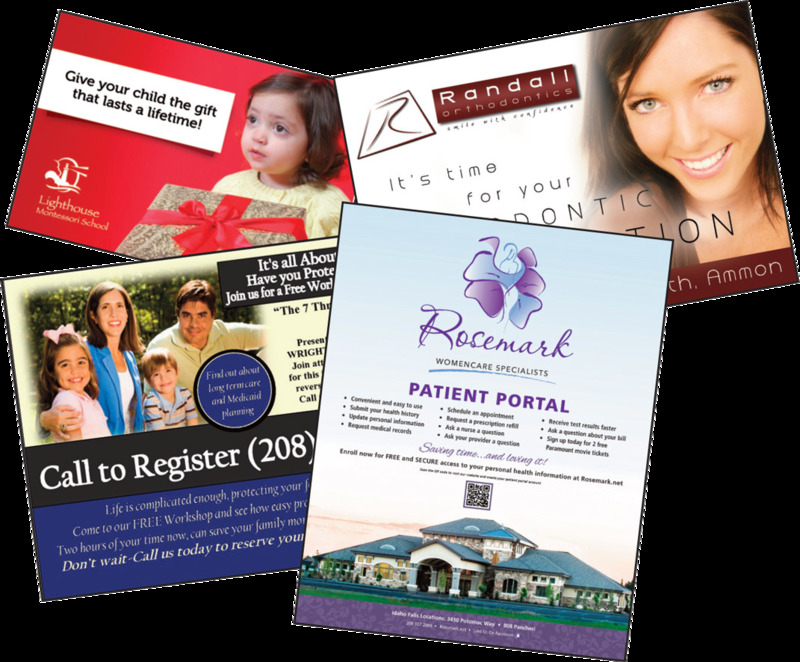 Postcards are one of the most cost-effective marketing tools, as they don't need to be mailed in envelopes. They are the perfect tool to showcase your message, and are extremely useful in catching the immediate attention of customers for announcements, promotions and discounts. Email us your Postcard file today! Holiday cards are a great way to show customer appreciation while adding a personal touch to their experience with your company, or to keep in touch with friends and loved ones.